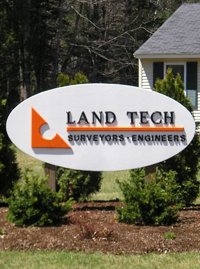 Lay the groundwork for a successful construction project with help from Land Tech. 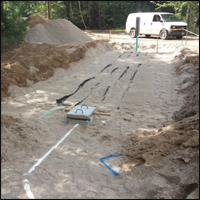 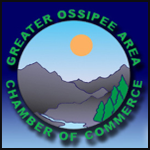 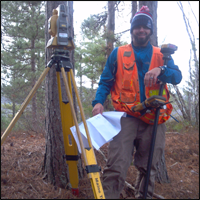 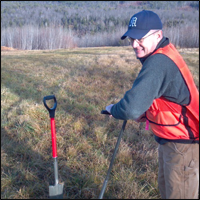 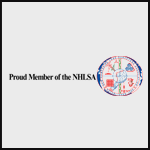 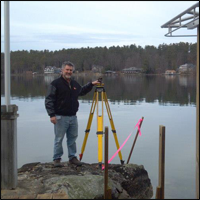 Our team of experienced professionals handles land surveying, site planning, permitting, septic design, and more. 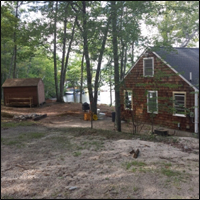 We work closely with property owners, builders, architects and officials to ensure that everything goes according to plan and there are no regulatory mishaps causing expense and delay. 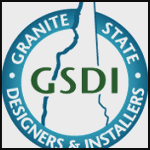 Contact us today for a free estimate and get your project off the ground! 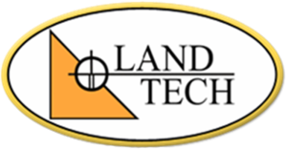 At Land Tech, we stay up-to-date with all the latest technologies and state-of-the-art equipment, yet our focus is on practical solutions using proven techniques. 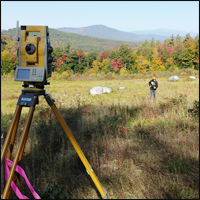 By utilizing modern technologies, such as CAD (Computer-Aided Design) and digital survey equpiment systems, with a wealth of hands-on experience, we are able to achieve successful and accurate results on budget and on time.